A strong track record in our corporate and M&A portfolio is one of the key assets at RASK. The references of our corporate law team cover all economic sectors, including real estate, IT and telecommunications, medicine, energy, commerce, advertising and film. RASK offers comprehensive on-call legal consulting to leading Estonian and Baltic investment funds and advisers, such as BaltCap, SmartCap, Zenith Family Office and Spring Capital Management. 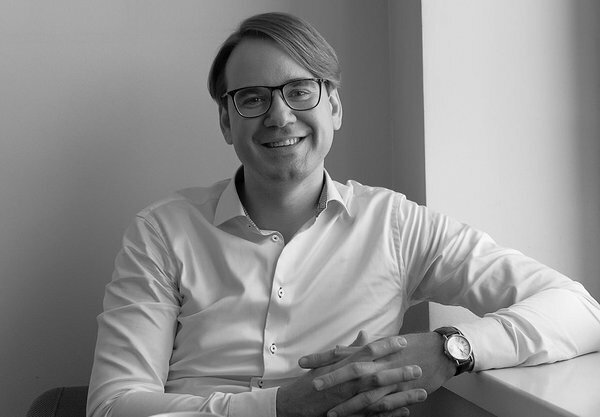 RASK is also the legal adviser of choice for internationally recognised, rapidly growing companies such as Cleveron (Estonian Entrepreneur of the Year 2018), Magnetic MRO (Entrepreneur of the Year 2017) and Ridango (the leading provider and developer of public transport ticketing systems in the region). Head of Practice - Ramon Rask. RAKS’s Corporate and M&A team is led by partner Ramon Rask, a valued expert with more than 10 years of experience in the field. Ramon has been involved in legislative efforts as a member of the Commercial Law Committee of the Estonian Bar Association and has shares his knowledge as a lecturer on corporate law at the Estonian Business School. Ramon has been keen to work with foreign investors, noted and recommended as a valuable partner throughout the investment cycle, from sector analysis, deal structuring and execution, to subsequent day-to-day legal servicing and advising on the exit process. Leading legal market reviews –Legal 500 and Chambers Europe – have recognised Ramon as one of Estonia’s leading experts in mergers, acquisitions and corporate law.